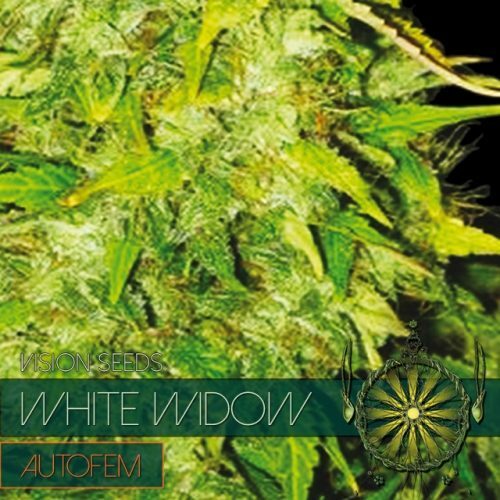 La Blanca Gold Auto was realized by crossing the La Blanca Gold (Great White x Skunk #1) with Ruderalis. It’s good for a happy and uplifting sometimes euphoric high – It’s a pleasant strain for during the day when there are still things to be done. Taste and smell are skunky with sweet touch to it.. If you go for Stealth La Blanca Gold Auto is a good pick. 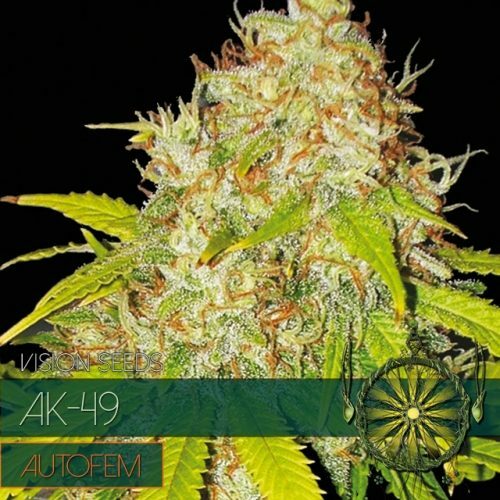 Classic genetics feminized on auto pilot – photoperiod schedules out the window! 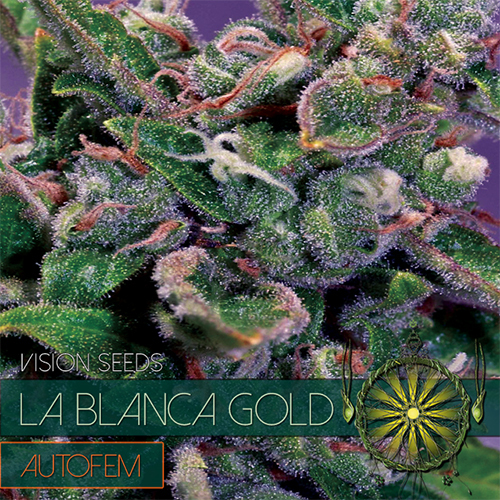 La Blanca Gold Auto was realized by crossing the La Blanca Gold (Great White x Skunk #1) with Ruderalis. This resulted in a beautiful stealthy auto-flower strain, ideal in situations where space is limited or stealth is required . 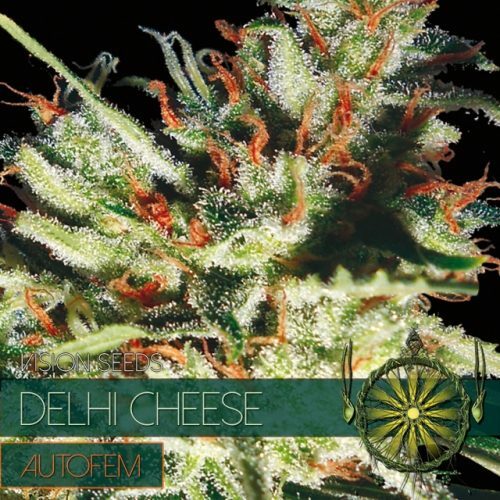 It produces a good amount of beautiful dense resinous buds yielding about 150g/m2. Which is of course a lot less then the photoperiod La Blanca Gold but if we go for Stealth La Blanca Gold Auto should be our pick. 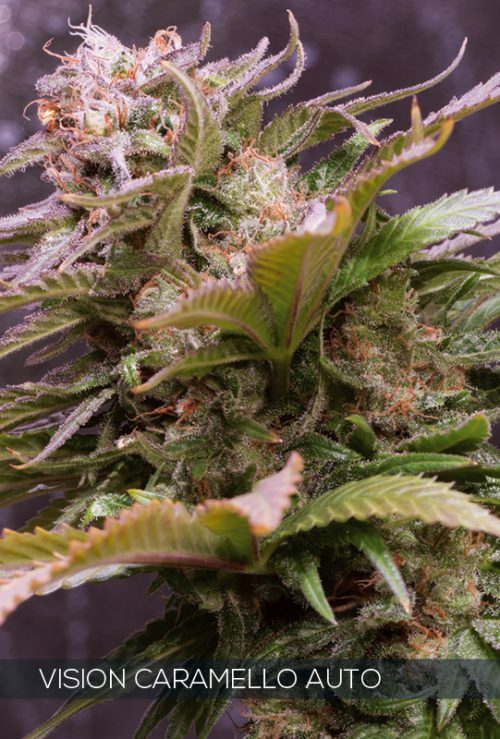 THC levels hover around 12%, good for a happy and uplifting sometimes euphoric high – It’s a pleasant strain for during the day when there are still things to be done. Taste and smell are skunky with sweet touch to it..